For many people, the first aquarium is special. It does not matter if it is expensive, large, or small, it represents the beginning in your journey as an aquarist. Even though there are many options of tanks on the market, it may not be easy to choose the best tank for your wants and needs. When searching for a tank, there are some factors that must be taken into consideration. You have to have the right location for the tank and thus the size must be appropriate to the placement. 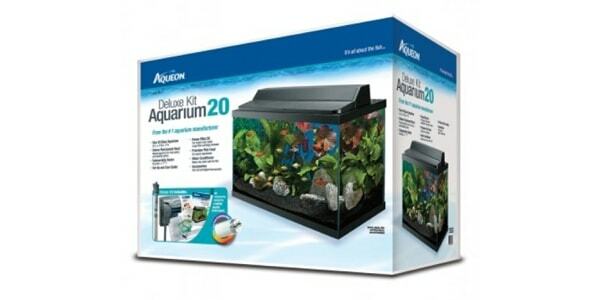 There are choices such as a complete aquarium kit that will offer you all the necessary equipment or the option to buy the tank and accessories separately. Either way, take your time to research the benefits and disadvantages of every tank before making a decision. 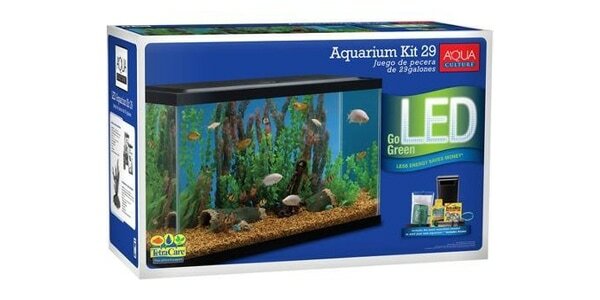 If you are a beginner, my suggestion would be to go for the best 29 gallon aquariums that you can find. It is a common mistake/practice among beginners to start small and upgrade to a bigger tank once you got the hang of things. Yes, it is relatively more expensive at the beginning BUT the cost of maintaining it is lesser as compared to a smaller tank so in the long run, you are actually spending less. The noise really depends on the filter that you use. Invest in a good quality filter (Eheim Classic 2213) and you can sleep soundly without any noise coming from your tank. The truth is maintaining a small tank is harder as compared to a bigger ones. 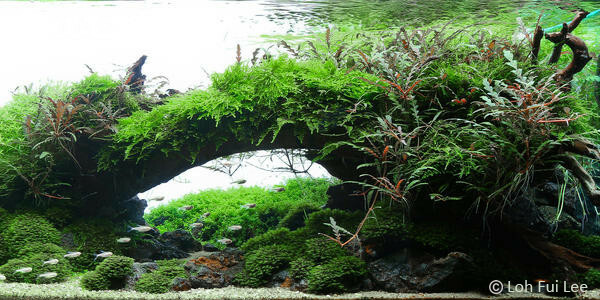 It is hard to achieve the perfect water readings with a small tank plus you will have a hard time scaping your tank. There’s bound to be a mess when there’s leakage no matter the size of your tank so invest in a quality tank to reduce the possibility of leakage. 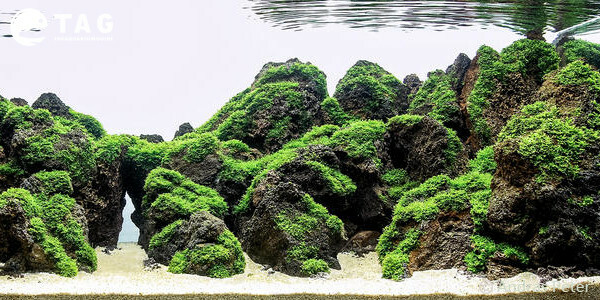 Hopefully now you are convinced that getting a bigger aquarium (at least a 29 gallon aquarium) from the start is the better decision you could make for your new hobby. This is the kind of tank that is perfect for use in an office or home as it is easy to setup (Check out my aquarium setup post!). It has an elegant aspect and the hood is suitable for any decor. A significant advantage of this tank is the LED light that offers natural light for the fish. Also, the lights can be kept on even at night allowing you to admire your tank in the dark without disturbing the fish with normal light. In addition, you do not have to worry about where you will place the filter and heater because the hood already has special places for them. 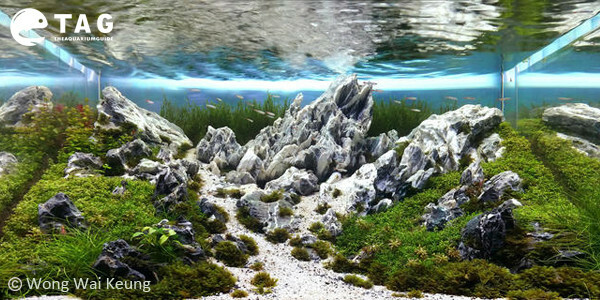 Overall, it is one of the best choices that you can make in aquariums. 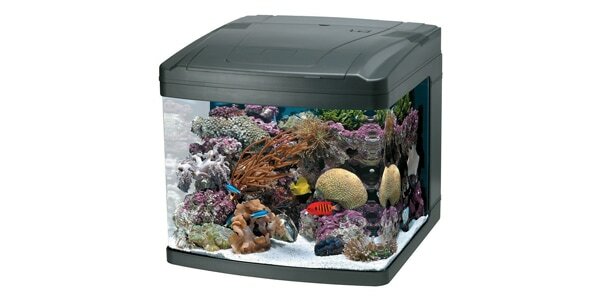 The Oceanic BioCube tank is a luxurious piece that will attract much attention. The corners of the tank are curved and stylish, offering a very interesting perspective. Also, the special Lunar LEDs will make any decor look extraordinary and it is one of the best aquarium lighting for beginners. The maintenance is made easy by the integrated filter so you do not have to occupy more space with the external filter. If you plan to keep fish that need low temperatures, the two cooling fans integrated within the hood will come in handy. You can also set the timer for the light, so you will give your fish time to rest. 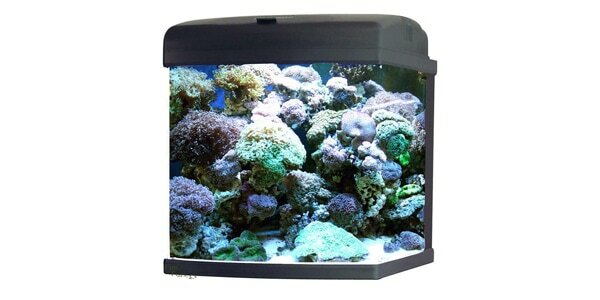 This tank is appropriate for any freshwater or saltwater fish. This tank is a great investment! The Aqueon deluxe kit is perfect if all you want to set up your tank as soon as possible without struggling to find the right equipment. It comes with everything you need for your new project without having to pay a fortune! The design is simple and can be placed in any room. The integrated timer makes it easy for you to provide the plants the exact amount of light they need and the filters will make the cleaning process easier than ever. Also included are accessories like a thermometer, fish net, and fish food. This tank is a great deal that saves you a lot of time and effort. The Biocube is one of the best tanks on the market. It has not only an elegant design, but also excellent equipment. Each fluorescent tube has its own power cord for easy adjustment of the light in the day or night. 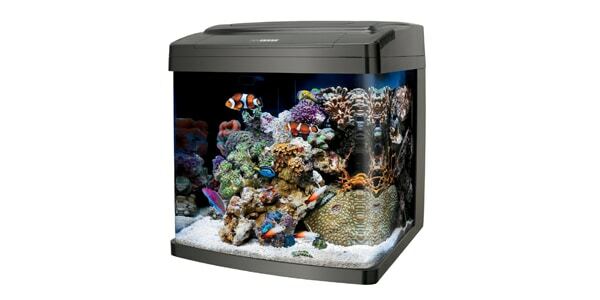 If you want to place the aquarium in your bedroom, this is definitely the right choice; the cooling fans and the filter make almost no noise. 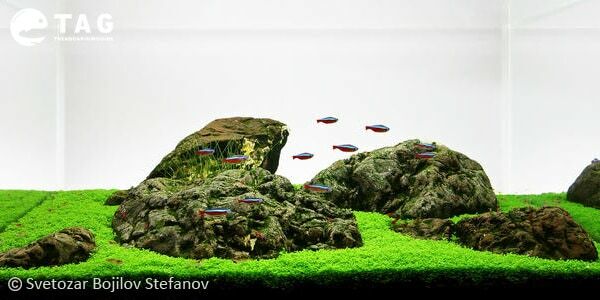 The design is simple, but attractive and the entire piece is one of the most convenient quality aquariums on the market. 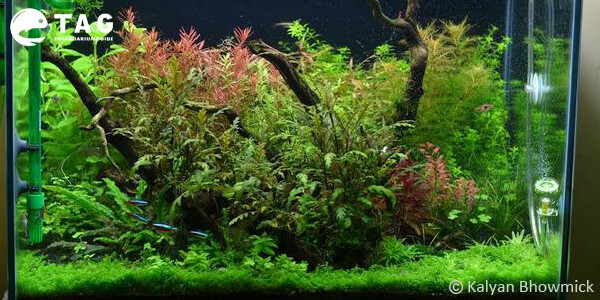 The only thing that you need is to choose your fish and plants and you can enjoy your hobby! 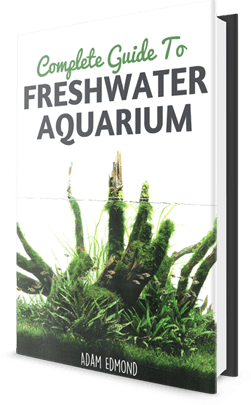 This is a wonderful choice for the beginner aquarist. 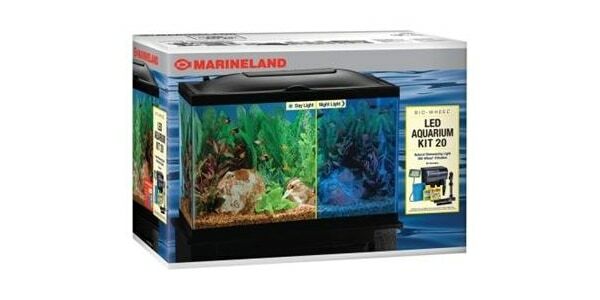 It includes a 29-gallon tank, LED lights, and a filter. Also, you get other accessories as a bonus, like fish food and a fishnet. The low profile hood allows you to place the tank in any small space and the openings in the hood make the feeding and cleaning an easy process. You can integrate any kind of decor you want and plants will make everything look fabulous. Use your imagination to make this tank the main attraction of the room! This is the Ferrari of aquariums. It is one of the best choices that you can make and the investment will definitely pay off. The most attractive point of this aquarium is the Ocean Pulse wave maker. It will imitate the natural conditions in the ocean, providing a great visual effect. But this is not all this aquarium has to offer! The thermal protection will ensure the appropriate temperature for the fish all the time, and the filtration system is one of the best. Even more, you can turn the lights on during the night due to the Night LEDS that are incorporated. Bottom line, this is an amazing aquarium, for all level of aquarists. Plenty of options to choose! As you can see, you have plenty of options in large 20+ gallon tanks. Your only issue is which one to buy! Remember that kits are usually more affordable and are recommended if you are a beginner. Instead of wasting time researching every piece of equipment, you get them altogether from the very beginning. Take into consideration the type of fish and plants that you want to have; some have special requirements regarding lighting and temperature. Once you have the aquarium with all its equipment, you can start to explore. Play with different textures and colors for your decor, and keep the maintenance up to date. Before long, you will have created a luxurious piece, which will get all the attention it deserves! I’ve decided to share with you some beautiful aquarium setup in a 29 gallon aquarium. 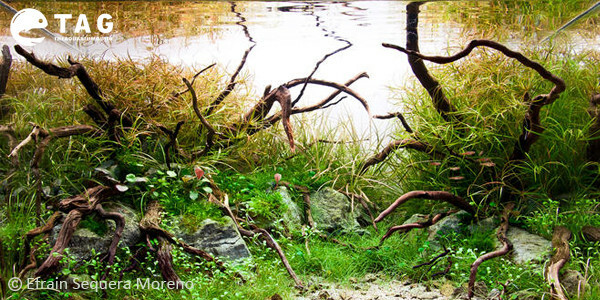 Hopefully some of the aquascapes below will give you inspiration on how to setup your new tank. Hope you enjoyed the aquascapes above. As you can see, there’s A LOT you can do with a medium size aquarium whether you are a beginner or a seasoned professional. If you have any feedback or suggestion, feel free to comment below or you can comment on The Aquarium Guide Facebook Page. STAY AWAY from Marineland! They will not honor their warranty. Just bought a 65g with overflow. Had what the retailer said was a “cosmetic defect” on the edge. After filling, the defect enlarged into a crack, and the glass flaked off on the edge (literally came off in my fingers, about a 1″ shard- never saw anything like this before). Marineland said it was my fault and would not honor their warranty. Tried to speak to someone else, they will not even return my emails (the customer service rep was somewhat rude and didn’t care that I could lose 2k plus worth of livestock-I was transferring my critters to the new tank, and didn’t have the old one anymore-, let alone all the aggravation). Since the tank could leak at any time, I was forced to buy I new tank (again) for $320. Absolutely horrible customer service. Seriously- stay away from them, try a different brand.